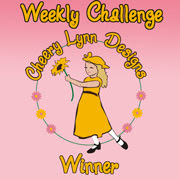 So pleased you entered the Cheery Lynn Designs Challenge Celeste!!! Best of luck, your tag is really gorgeous. I especially like the embossed fan, and the way you have done your flowers. 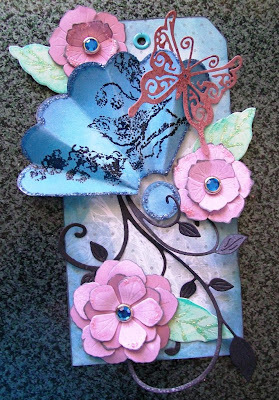 Celeste, what a beautiful tag and a lovely use of all the dies. Your flowers are gorgeous. 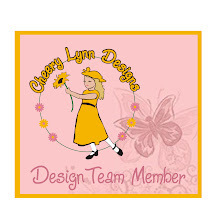 Good luck and thanks for joining in on the fun at Cheery Lynn Designs. beautiful tag!!! I love that you stamped the fan!! 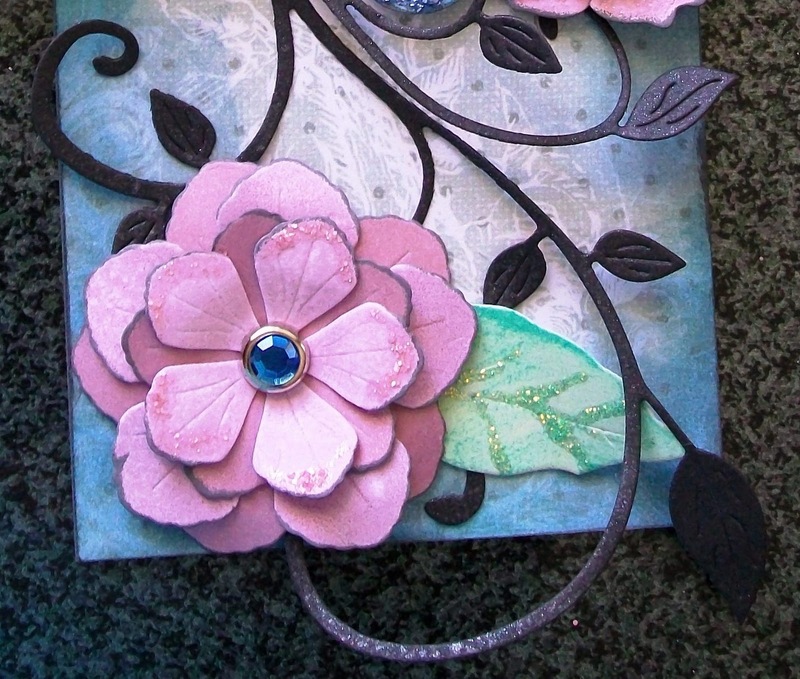 Thanks for playing along at Cheery Lynn Designs! Terrific tag! 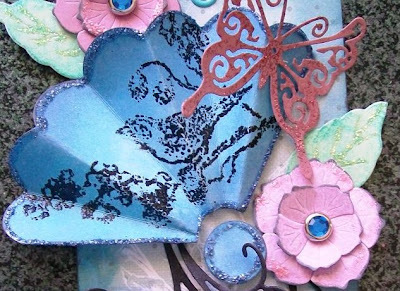 Beautiful use of the dies! 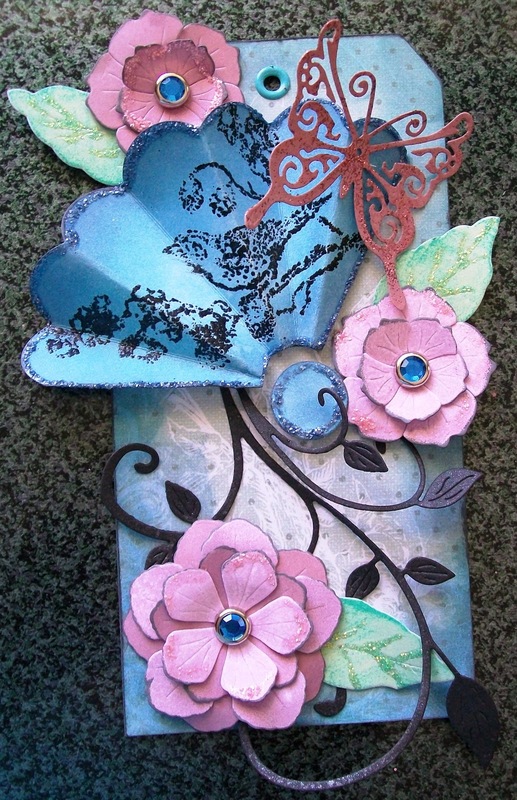 Congratulations Celeste on winning the challenge, so looking forwards to seeing your next lot of creations..